I think it’s no coincidence that Future went on a Twitter rant accusing countless ‘young’ rappers of biting his style right around the time of his latest release, BEASTMODE 2. At this point it’s not even a question of if Future will drop a new project, but of when. His output has been prolific to say the least, and while there’s been a lot of high points, his quality has dropped off recently. If you’ve ever heard a Future track before than you know exactly what to expect from BEASTMODE 2 – his subject matter, flow, and delivery are the same as the days of Monster and the production is all familiar territory. Albeit, it is more compelling than his last couple of projects. Zaytoven has been on a comeback of sorts and he came with some of his best production in recent memory. It’s far from his best tape but it’s still high quality mindless music that you can vibe and turn up too. If you’re not expecting anything different from Future, then BEASTMODE 2 is right up your alley. Have you heard BEASTMODE 2? What’d you think about it? Where would you rank this among his numerous mixtapes? Let me know in the comments below and be sure to leave your own ratings and reactions for the album. It's far from his best tape but it's still high quality mindless music that you can vibe and turn up too. 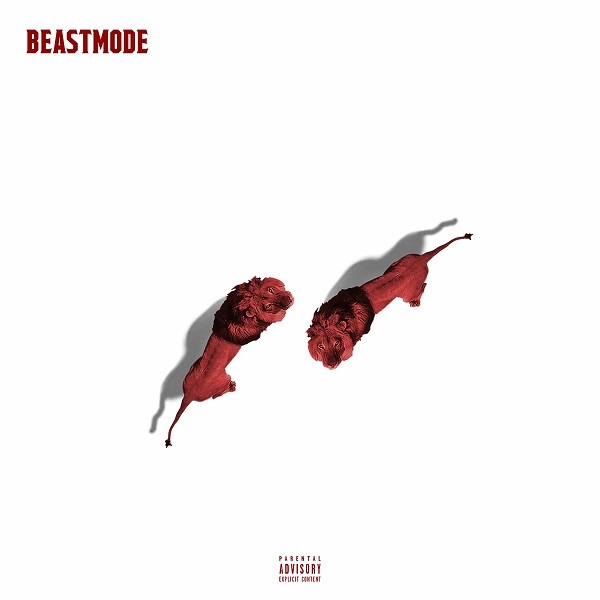 If you're not expecting anything different from Future, then BEASTMODE 2 is right up your alley.